Please enjoy our portfolio of new homes! LHL has many years of experience designing and building just the right home for our clients. 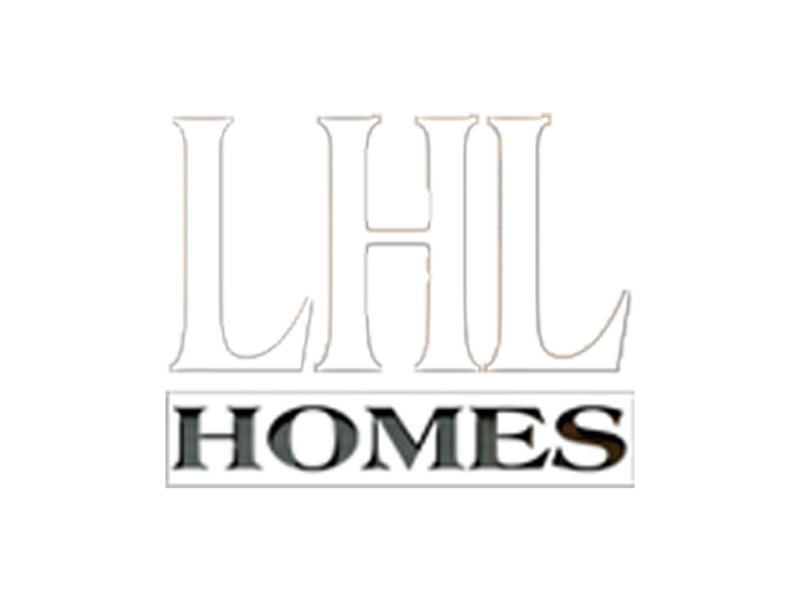 You can come to LHL with lot and plans ready, or rely on LHL’s full services of lot selection, home design, and home construction. We take pride in our creative interiors, custom woodwork and cabinetry, and the fine craftsmanship that characterize every LHL home. Pictures can only tell part of the story. We encourage you to contact us for a free consultation to discuss your new home plans and how LHL can partner with you to turn those plans and dreams into reality.